Vertigo is when a person feels like they are moving when they are not. Often it feels like a spinning or swaying movement. There may be associated nausea, vomiting, sweating, or difficulties walking. It is typically worsened when the head is moved. The most common diseases that result in vertigo are benign paroxysmal positional vertigo, Ménière’s disease, and labyrinthitis. Less common causes include stroke, brain tumors, brain injury, multiple sclerosis, and migraine. Vertigo is a sensation of spinning while stationary. It is commonly associated with nausea or vomiting. Hearing loss may also occur. 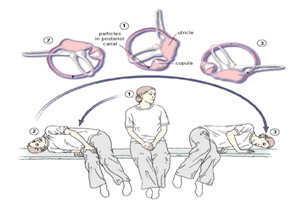 Benign paroxysmal positional vertigo (BPPV) is a disorder arising in the inner ear. 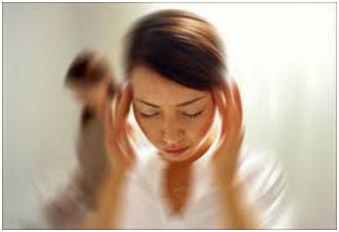 Its symptoms are repeated episodes of positional vertigo, that is, of a spinning sensation caused by changes in the position of the head. Emesis (vomiting) is common, depending on the strength of the vertigo itself and the causes for this illness. A labyrinthine fistula is an abnormal opening in the bony capsule of the inner ear, resulting in leakage of the perilymph(the fluid between the membraneous labyrinth of the ear and the bones which encloses it.) 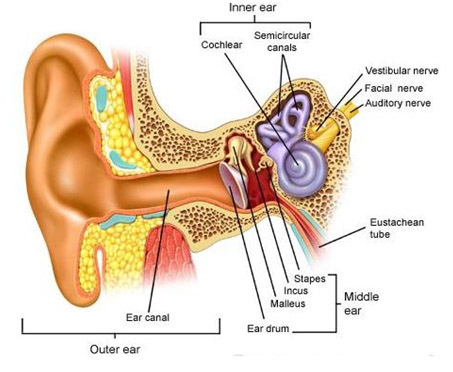 from the semicircular canals into the middle ear. 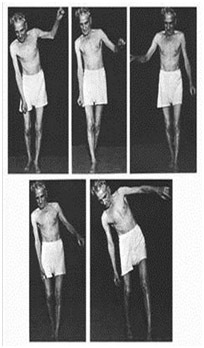 Vertigo (an illusion of motion) is not common in this disorder. Rapid increases of intracranial pressure can also result in a PLF. Labyrinthitis is an inner ear disorder. The two vestibular nerves in your inner ear send your brain information about your spatial navigation and balance control. When one of these nerves becomes inflamed, it creates a condition known as labyrinthitis. 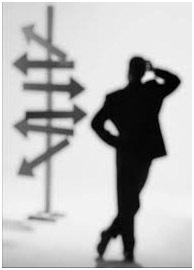 Ill feelings are common due to the distorted balance signals that the brain receives from the inner ear. Menière’s disease is a disorder of the inner ear that can affect hearing and balance. 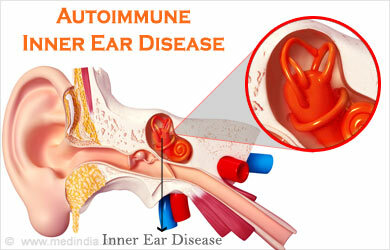 It is characterized by episodes of vertigo, tinnitus, and hearing loss. The hearing loss comes and goes for some time, alternating between ears, then becomes permanent. A feeling of fullness in the affected ear. Nausea, vomiting, and sweating caused by severe vertigo. Acoustic neuroma is a noncancerous growth that develops on the eighth cranial nerve. 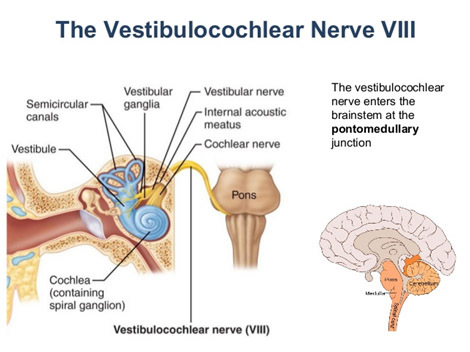 Also known as the vestibulocochlear nerve, it connects the inner ear with the brain and has two different parts. One part is involved in transmitting sound; the other helps send balance information from the inner ear to the brain. Acoustic neuromas — sometimes called vestibular schwannomas.Usually grow slowly over a period of years.